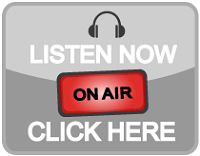 metalradio.co.nz: Twilight Force - Joakim Brodén and Fabio Lione on new album; pre-order launched! Twilight Force - Joakim Brodén and Fabio Lione on new album; pre-order launched! 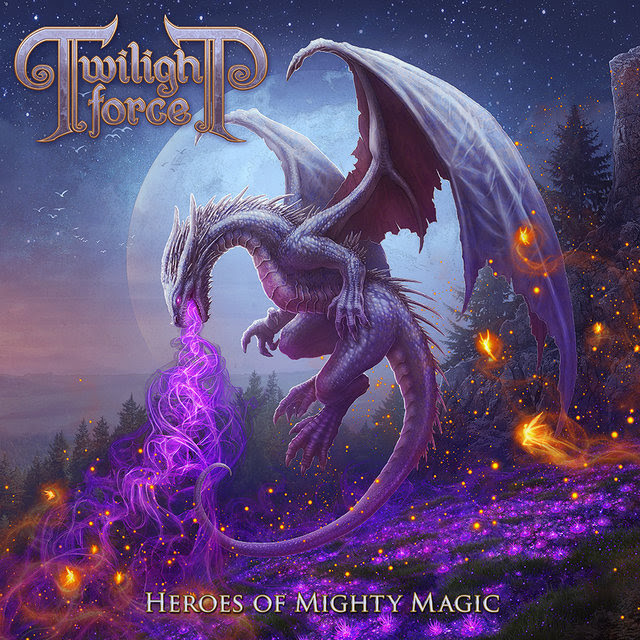 Swedish adventure metallers, TWILIGHT FORCE, are set to release their new studio album»Heroes Of Mighty Magic« on August 26th through Nuclear Blast. Today, the band can proudly announce the guest bards on their forthcoming record. 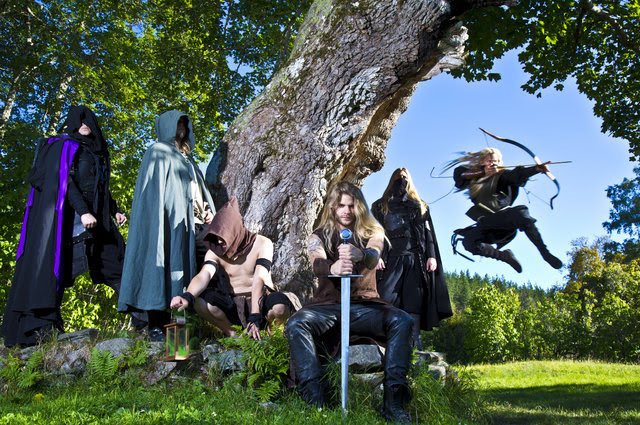 Fabio Lione from RHAPSODY OF FIRE joined them on 'There And Back Again' and Joakim Brodén from SABATON on the title track, 'Heroes Of Mighty Magic'. "When one of the best bands to come out of Sweden in a long time turns out to be your friends and people you have played with many times over the years, it's quite easy to feel proud about being invited to sing on the title-track on their new album, fantastic!" "It is an honour to have two of the most powerful, esteemed and renowned voices of the genre appear on »Heroes Of Mighty Magic«. Joakim Brodén and Fabio Lione are two very different sonic entities. They each bring something very unique and captivating to our tonal landscape. Our old and revered friend Joakim appears on the title track of the album, and provides an excellent contrast to Chrileon's voice, at just the right moment in the song. Nothing in the world even comes close to Joakim's unbelievably mighty voice! Fabio did an amazing performance on 'There And Back Again'. He entered the Twilight Forge with a brave and proud mind, emerged victoriously and left us in complete awe. His familiar voice provided the track with an absolutely magical contribution. We feel really humbled and grateful to have been given the opportunity to create something alongside these two titans of the genre!" "This next opus of TWILIGHT FORCE will be a journey unlike any you have ever experienced. While we are still staying true to the essence of power metal, the songs, sounds and magic adventures have all evolved from the once drake hatchling into a colossal arcane arch-dragon. The time, effort and primordial wisdom that we have invested into this album is truly immeasurable, and we profoundly hope that this will shine through upon our venerated audience."